Eddie Rosario will not take a trip to the nation’s capital next week. 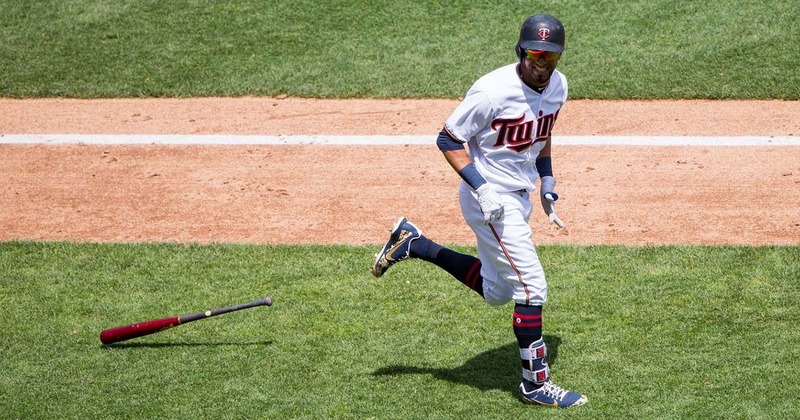 On Wednesday night, Major League Baseball announced the Minnesota Twins outfielder finished fourth in the American League “Final Vote,” a chance for five players to fight (via online voting) for the final spot on the AL All-Star roster. Seattle Mariners infielder Jean Segura won the competition, collecting 13.6 million votes over the three days of polling. Segura beat out Rosario, Boston’s Andrew Benintendi, Los Angeles Angels shortstop Andrelton Simmons and New York Yankees slugger Giancarlo Stanton to earn his second career trip to the midsummer classic, hosted by Washington on July 17 at Nationals Park. Rosario, however, is still an All-Star in the Twins’ eyes. He leads the club in hits (107), homers (18), RBI (54), batting average (.300) and slugging percentage (.527).